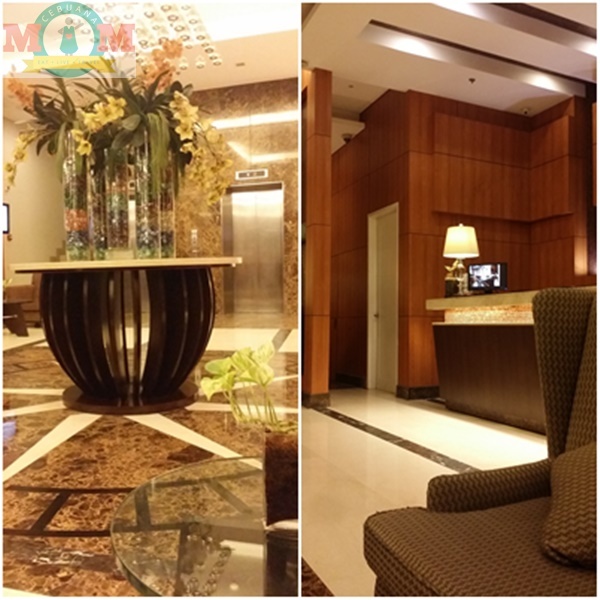 Nestled along Gorordo Avenue, Harolds Hotel is a 3-star business hotel with 2 restaurants to choose from - The Highlights and H Cafe. 1. They have a different menu every week. For someone who makes it a point to dine out every week and with kids that are picky eaters, it's inevitable that you simply feel weary of eating the same food. 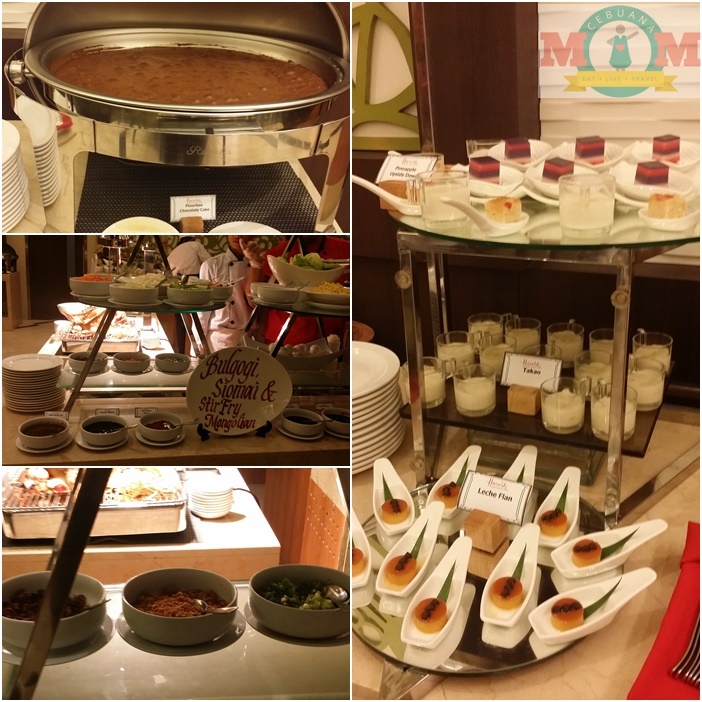 This is usually the reason why as a family, we don't visit the same buffet restaurant and if ever we do, we make sure to do it with 3-6 months (or even longer) interval. 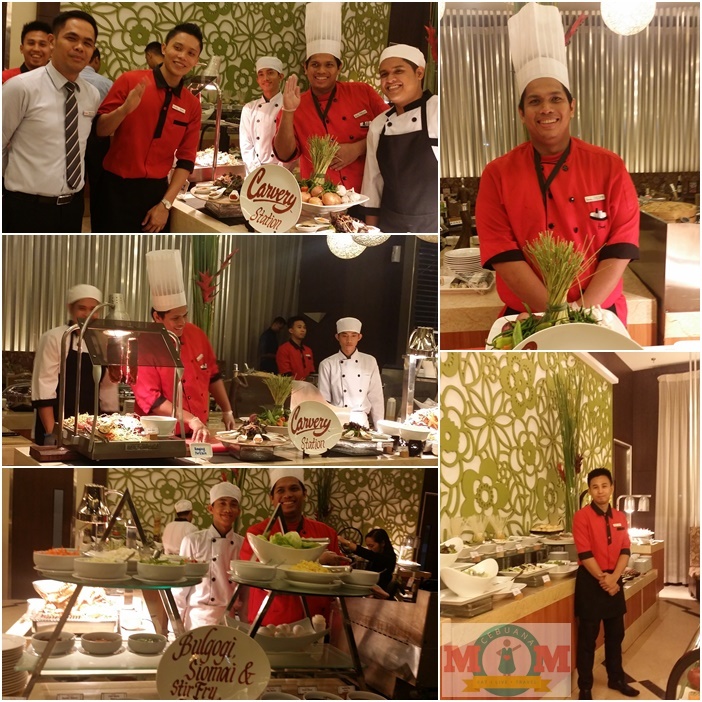 From 6:00 PM to 9:00 PM, H Cafe offers themed nights. 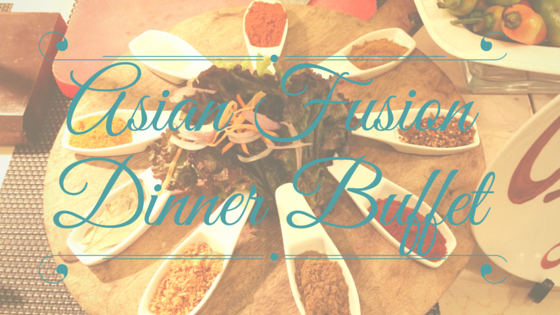 Asian Fusion - Craving for chicken or some sushi? Then visit them on Tuesdays. 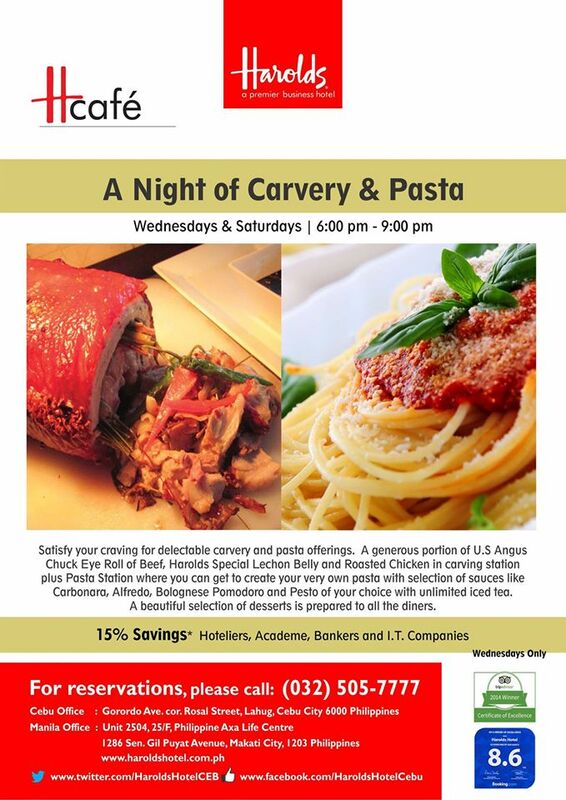 A Night of Carvery and Pasta - Think about Angus Beef, Lechon Belly, a variety of Pasta dishes and many more. You will surely love them every Wednesday and Saturday. 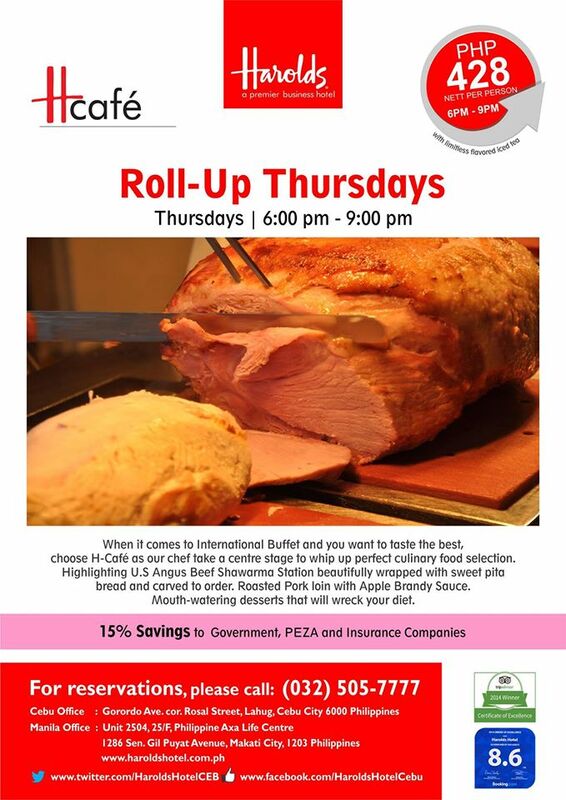 Roll-up Thursdays - Craving for Shawarma? Check them out on Thursdays. 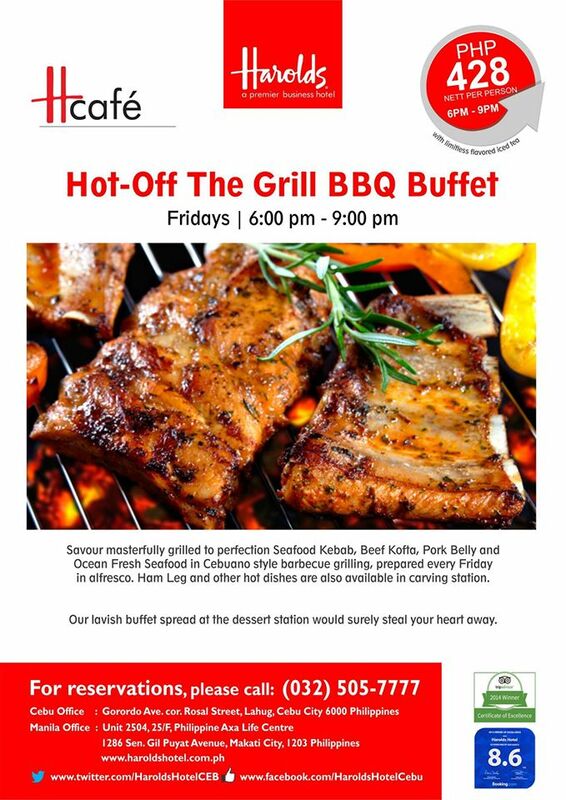 Hot-Off Grill BBQ Buffet - If you're into grilled food then Friday night is the best time to visit. 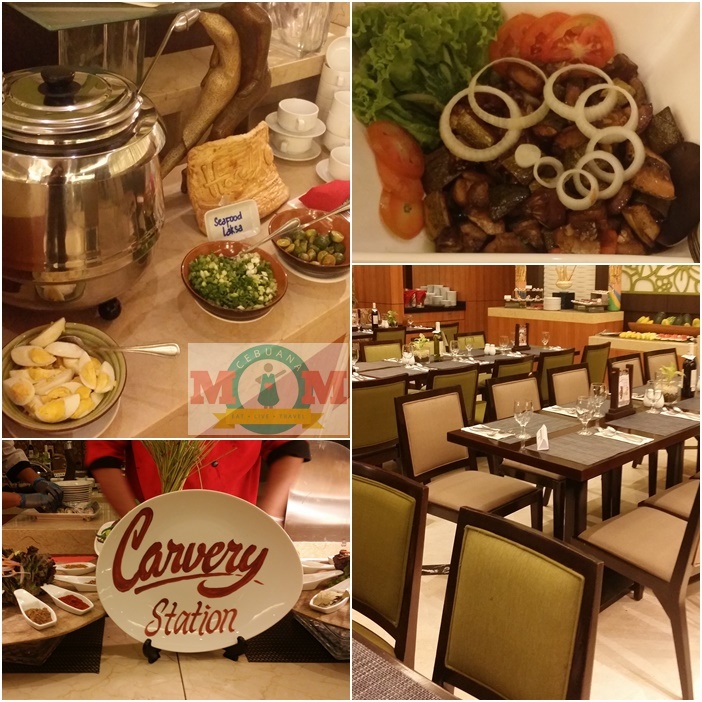 Their dinner buffet is only PHP 428. Kids 4 years old and below get to eat for free. Children 5-11 years old get to enjoy 50% discount. 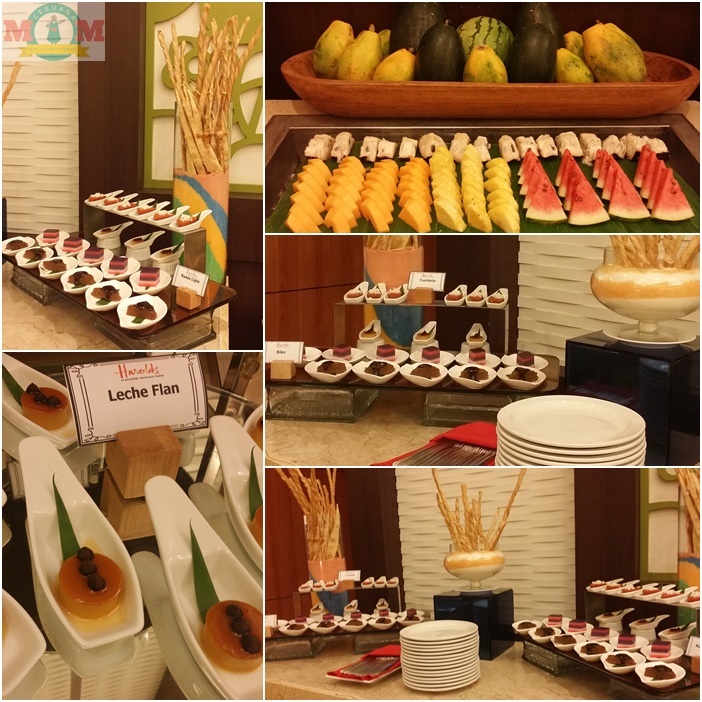 Aside from dinner buffet, they also serve Lunch buffet from 11:30 AM to 2:00 PM at PHP 388. 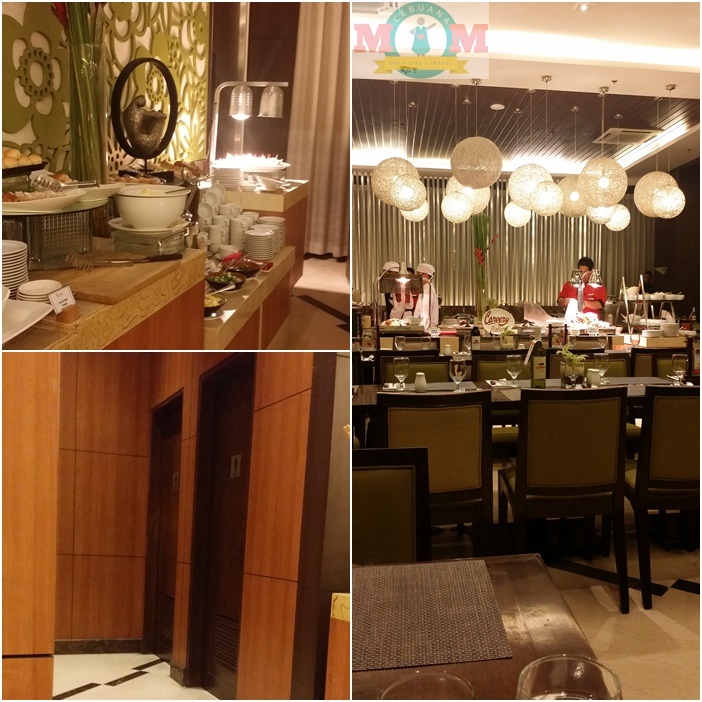 Breakfast buffet costs around PHP 350. Call me shallow but he got me sold on his Flourless Cake. 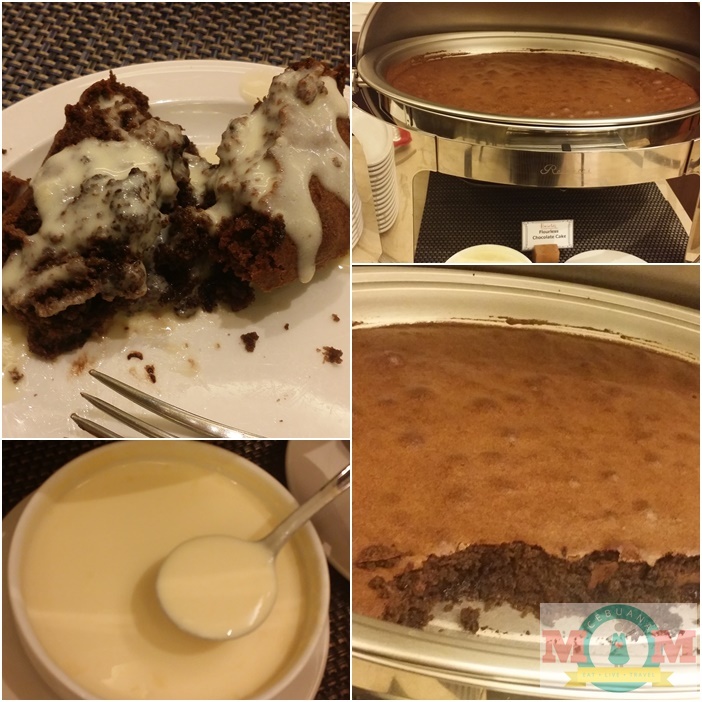 I have a sweet tooth so dessert is really something I look forward to each time I dine out. 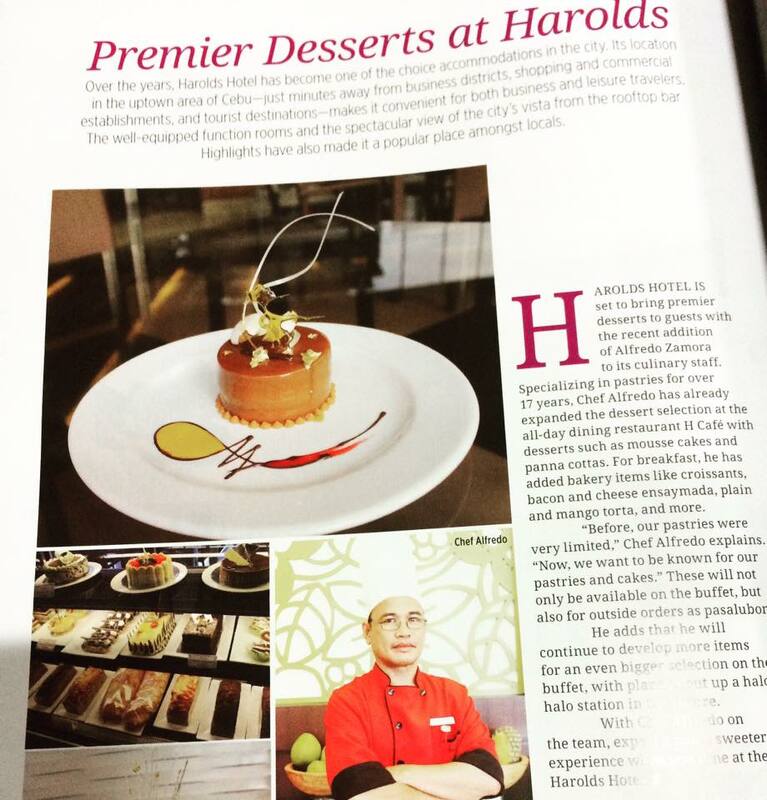 Checked out online and found their Pastry Chef Alfred featured in Zee Magazine. 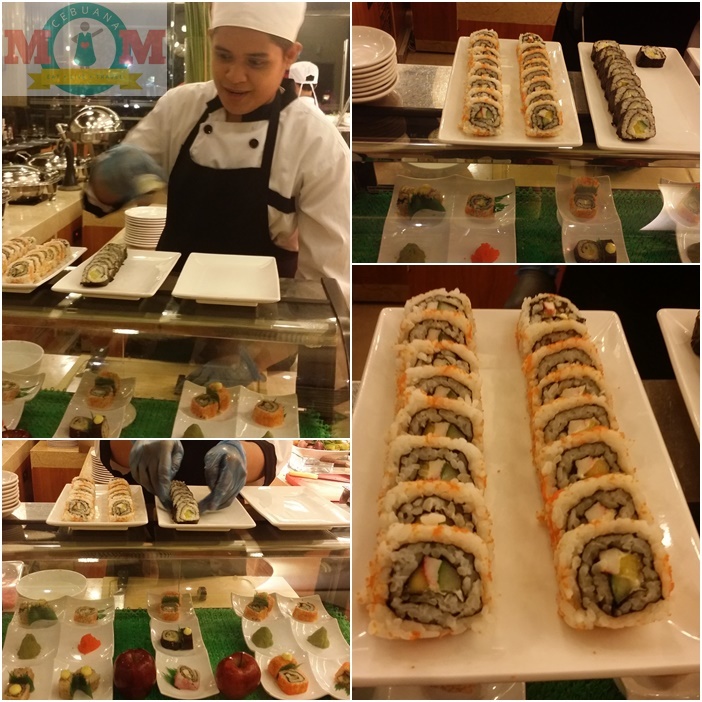 I get to try out their Asian Fusion buffet and I must say that for the price of 428 pesos, it was all worth it. That's really affordable for a buffet and the food looks really good too. Glad to know you enjoyed your experience! This looks delicious...but I've just never really been a fan of Asian fusion. I like my asian food classic and traditional. You have made me hungry which H Cafe has something more delicious and yummy foods for their buffet. 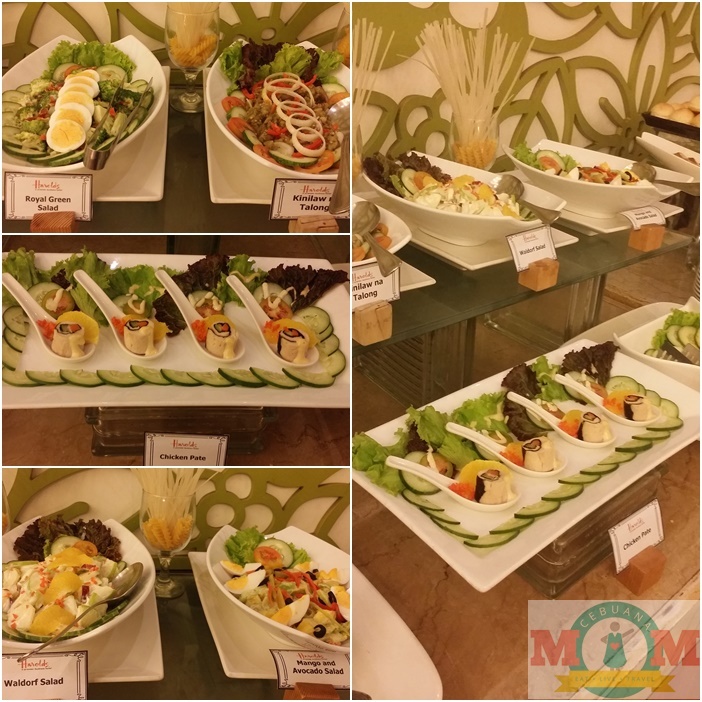 The dinner buffet looks tempting and wish to try this sometime. Dining out really relieves you from everyday stress your workload brings. It's nice to treat yourself once in a while to buffets like this. P428 for a buffet is a good deal. They have a lot of variety and food offerings here. The Harolds Cafe have lots of desserts and also also canapes. 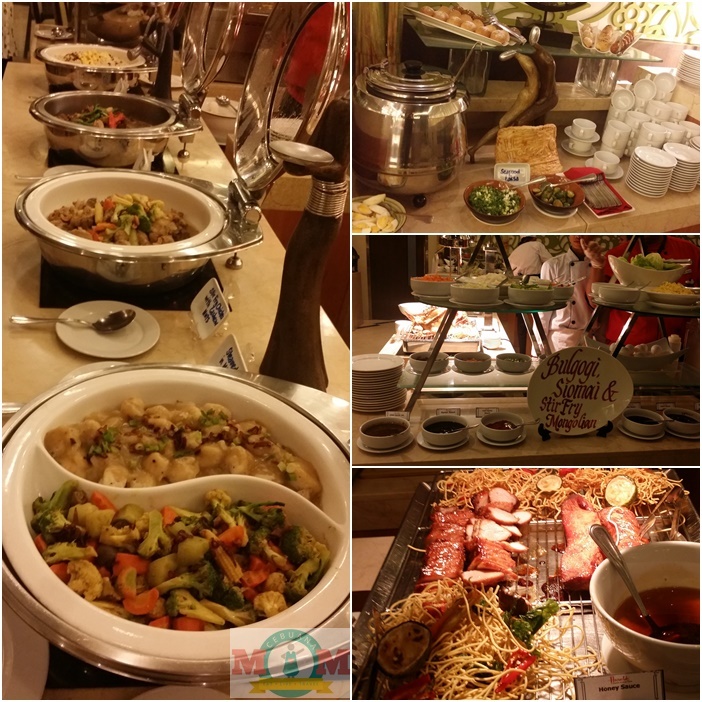 This made me realized how much I love buffet dinner. And Harold's definitely serves one of the best food. Having a different menu every week is definitely the unique selling point of this cafe. Not many places can afford to do so as it takes great effort and planning to do so! Waaah! It's your fault I'm hungry now! LOL! This is such an amazing place for foodie! aaaaah! Where's harolds here! hahaha Thanks for sharing this one. Definitely would love to try this eating at this place. 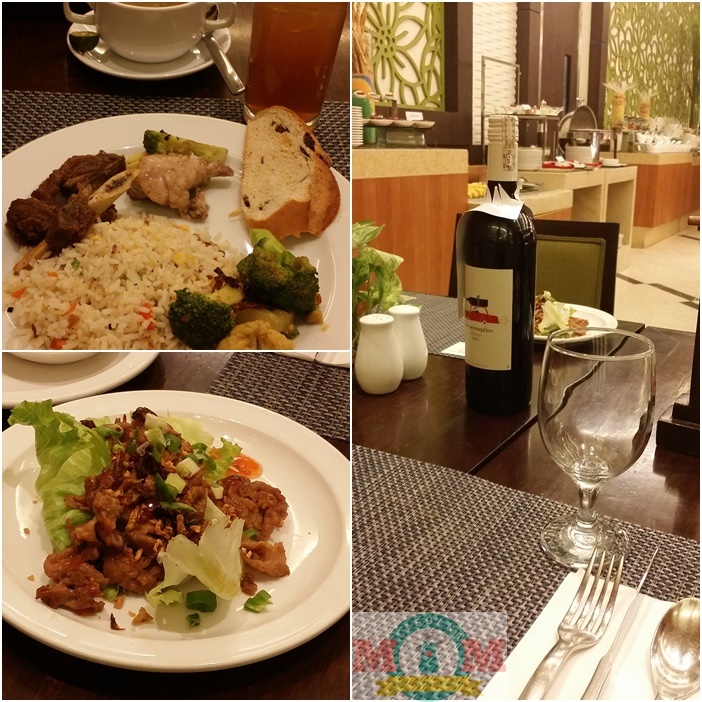 Affordable price is better for this kind of setting and really tastes great!. 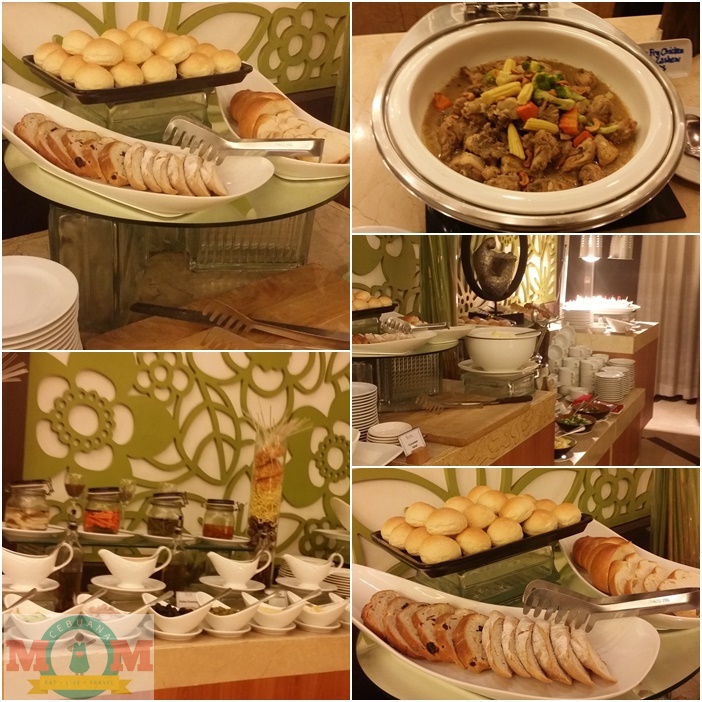 Buffet setting is great for family dining and gives enough food for the whole family. Wow such a lovely venue! I would definitely be choosing the carvery and pasta night if I went there!